A couple of weeks ago I watched a program on NHK called ‘Cool Japan’ which focused on the benefits for students studying at universities in Japan, in particular at Kanagawa University located in Yokohama. For the past few years, Japan has been actively promoting internationalisation and the facilities on offer for students from abroad who come to Japan to study at university. o	Most university courses in Japan take four years to complete but Japanese students start investigating future employment opportunities when they are in third year, unlike students from overseas who are more likely to leave this until after they graduate. In Japan, the universities really support their undergraduates and provide heaps of encouragement in a way that I never received when I was studying at tertiary level. For two years before they graduate, students are able to attend seminars on employment. They can participate in twenty minute mock interviews with staff from the university who offer advice on every part of the interview process. Kanagawa University also offers rooms with computers set up solely to provide employment information and for something a bit different girls can even take part in make-up lessons to help them prepare for interviews. In Japan, students will often apply to be interviewed by forty or fifty companies so there is obviously a lot of stress attached to this. Students can feel a lot more confident about the whole job seeking process knowing they have the on-going support from their teachers while they are at university. 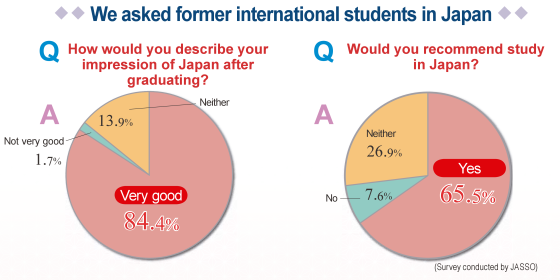 o	There are some really amazing areas of study available to students who decide to attend universities in Japan. 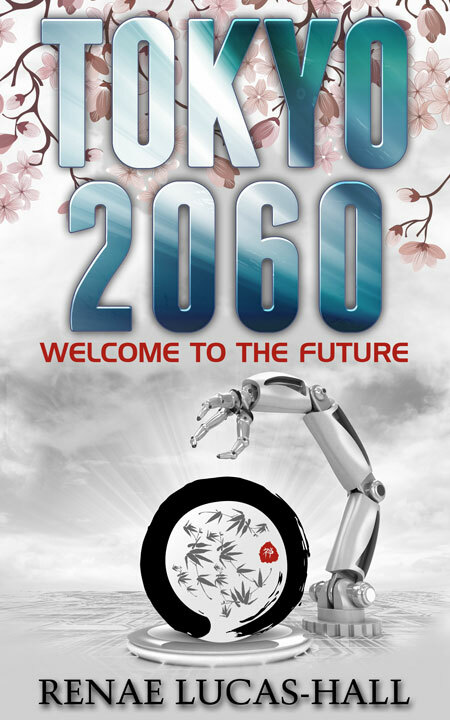 One course which is gaining worldwide recognition is the Humanoid Robotics Institute. Students can study this fascinating subject at Waseda and Kanagawa Universities. Lecturers and students in this field of study are leading the way for the rest of the world in the area of robotics. They are not only creating robots, they are also looking at different ways they can assimilate robots into society in a way that benefits people in areas where human contact is disadvantageous. o	Students can also take subjects in Japan that you wouldn’t normally see offered by other universities overseas. For example, you can take Physical Education as an elective. This is really good for students because after a PE class they have stimulated their bodies so they feel less sluggish and they have also relieved mental stress through exercise. This can help them to feel more invigorated for their other lectures and tutorials. o	Often students in Japan live alone in apartments close to their chosen university and they don’t have the time, inclination or skills to cook their own meals. At university cafeterias, students can get a complete well-balanced meal for only about ¥400 ($4.50/£2.90). This is often made with the ingredients from the universities’ very own market gardens. o	Once a year, universities in Japan also organise cultural festivals. This gives students the opportunity to display their artistic achievements and hold exhibitions at this time. Shops from the surrounding area can also sell their food and other goods and this all helps to develop better relationships with the students and the local community. Studying at a university in Japan would obviously be an amazing opportunity. If you’re interested in finding out more then please visit the Global 30 website. That’s pretty awesome! I wish I had the money to live and study in Japan! Thank you NyNy for your comments! I looked at your blog and I loved it. I’m setting up a new email account next week so when I’ve done that I’m going to subscribe to your NyNyOnline blog. I particularly liked your article ‘Fiction Pet Peeves’. Please stay in touch. 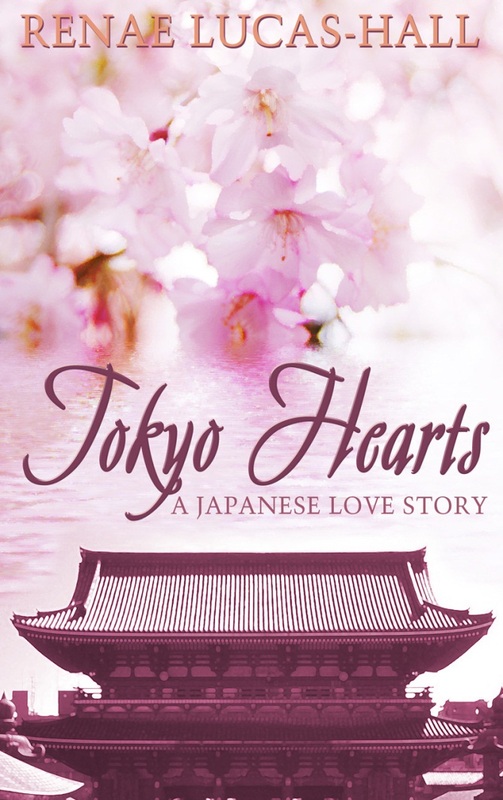 If you have time to write something about Japan or Japanese fiction as a guest writer on my ‘Cherry Blossom Stories Blog’ then that would be great. Thank you for your message. I’d definitely consider this. 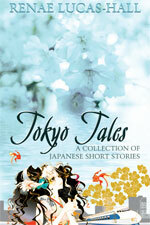 Please send details to renae@cherryblossomstories.com.